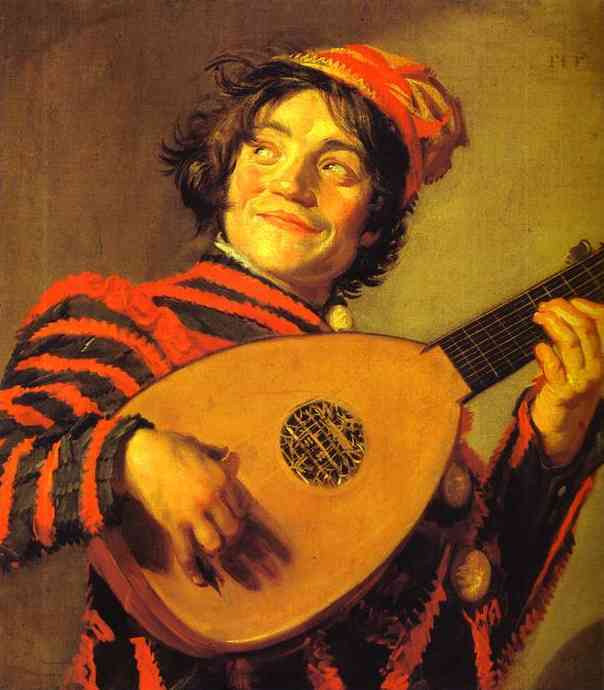 GEBARVATERLI is a mysterious German act of which little is known. They released one album, Im Tal Der Emmen, in 1978, with a line-up consisting of Manfred Demetz (trombone), Norbert Kirchner (guitar), Yogo Pausch (drums, congas), Friedl Pohrer (bass), Mandi Riedelbauch (sax, bassoon), Dieter Weberpals (flute) and Reinhold Weberpals (piano, organ). Before and after this production no info can be found on this outfit, but several of the musicians involved would later be active in the German jazz scene. 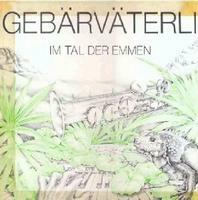 Many collectors think of this German band as a short-lived project by Kraut-Jazz veterans, but the truth is Gebärväterli had a quite long career, starting in 1973 in Nuernberg with an original line-up of Friedel Pohrer on bass, Norbert ''Slog'' Kirchner on guitar, Yogo Pausch on drums, brothers Reinhold und Dieter Weberpals (keyboards and flute respectively) and Gerd Ackermann on wind instruments.What is unknown is the activity of the group until 1978, when they released their only album ''Im tal der emmen''.Sure thing is that Ackermann was replaced by Ex Ovo Pro's Mandi Riedelbauch on sax/bassoon in the process. ''Im tal der emmen'' was recorded at the studio of the Brutkasten label.Manfred Demetz, who draw the album's cover, played also trombone in the album. Gebärväterli's sole work has this charming Kraut/Fusion style, led by interesting interplays and plenty of abstract solos, which somehow end up to be not only listenable, but also even more rewarding than the structured themes at moments.The dense line-up resulted to a very rich sound with technical drumming, smooth instrumental interactions and loose executions on flute, guitars and organ, not to mention the scratching sax soliing of Mandi Riedelbauch.Moreover there are slight psychedelic underlines over an overall rather jazzy attitude, typical of the Kraut Rock stylings, featuring steady but frenetic rhythmic parts over extended instrumental solos.The Germans had however a good sense of melody to support their jazzy style with melodic trombones and some delicate flute lines in the more mellow segments.Every track in here seems to have its own hero, no matter if this the keyboardist, the flutist or the sax player.They do remind me of classic acts such as KRAAN and EMBRYO pretty often with a touch of SUPERSISTER in the furious interplays. Apparently they were heading for a second album in 1979, as its front cover and the title ''?Gevatter bärli" have been circulating in the net, but this one was never properly recorded and the only other material taped from the band are some very rare cassettes from their last concert in January 1981.Dieter Weberpals had by the time formed its own band Argile, following a more Ethnic-styled Jazz sound. Interesting and at moments fascinating Kraut Fusion with decent interplays and plenty of well-performed solos.Recommended both to Kraut Rock and Jazz/Fusion fans.